What is social selling and how do I do it? According to Pew Research Center’s 2014 Social Media Update, 74% of adults who go online use social networking sites. Business Insider found that social media is the most popular internet activity in the U.S. and users spend more time checking their social media accounts than they do checking their email. It is no secret that social media has become an everyday fixture in today’s society. Most people view social media as a way to stay connected with their family and friends, however, businesses are increasingly viewing it as a new way to reach their customers. And this new trend has a name that says it all: social selling. Social selling is using social media to learn about potential customers and leads, provide informative and interesting content, contact leads, and advertise in an effort to help promote and sell your business’s products and services. Below are some of the key components of social selling and the impact they can have on your business. One of the first steps of social selling is doing your research as a salesperson and a marketer. Social media is full of information that can help you sell, including potential customers’ wants, thoughts and expectations. Look at forum boards and group pages that your type of customers would most likely be interested in to see what they are discussing. Boards and group pages are also two great resources to find leads. Another important part of social selling is using social media to learn about your sales leads. You can look into their social media profiles to find out what they are interested in and have been looking for and posting about. If you are a B2B business, you can look into the business’s social media accounts to see the goals of the business and what you might have in common that could help the lead feel a connection to your business. 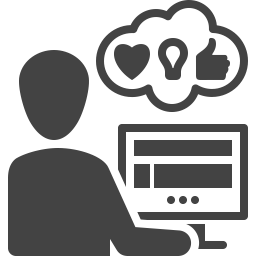 As a B2B business, you can also use social media profiles to figure out which decision makers you need to make contact with first to have the most promising outcomes. The most vital component of social selling is reaching out to communicate and connect with potential buyers. 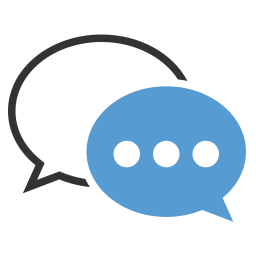 Once you have collected enough information to help you make a connection, contact your lead by emailing, direct messaging, or even replying to a comment that they have left on a forum. Answer their questions, offer your help if they have described a specific need that your business can fill, or provide interesting and informative content about a subject they have posted about. Find a way to make a meaningful connection that will make the potential customer remember you and your business. For nearly a decade, Clarity has been providing clients with social marketing solutions and integrations that help promote their businesses and gain new clients. Our team of marketing and development experts can help you create a social media strategy for your business and use technology to help you follow through. 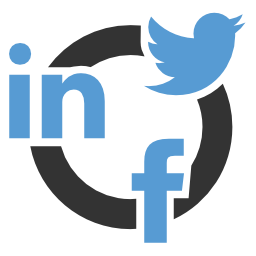 To find out more about social selling or to speak with a marketing expert about implementing a social media strategy, call or click to contact us today!